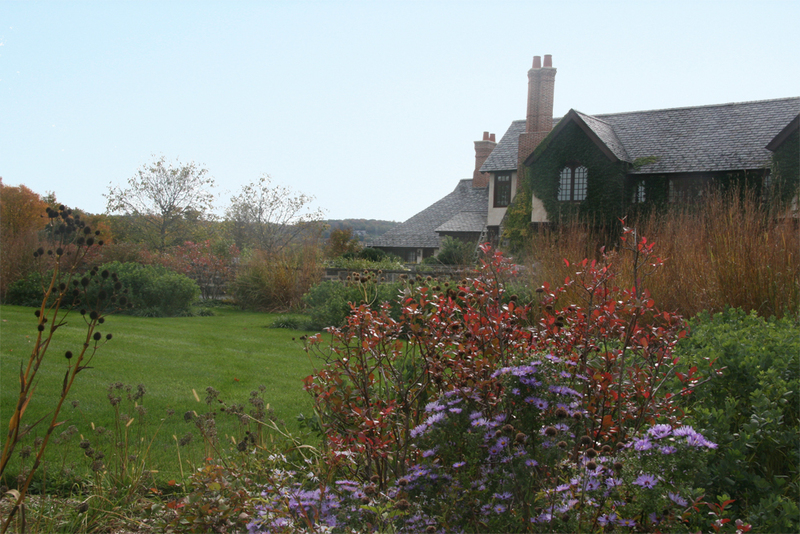 Well-known horticulturist and garden writer Tovah Martin profiled a LWLA project in North Salem, Connecticut for Westchester Magazine. The article featured images by Karen Bussolini, who has photographed numerous LWLA projects. For more photographs of this estate, click here.